422 Forest Lake Dr | SOLD in Clear Lake! 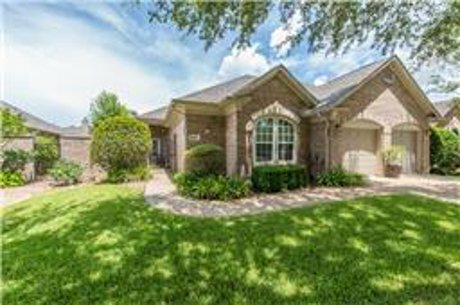 2425 Wentworth Oaks Court | SOLD in League City, TX! 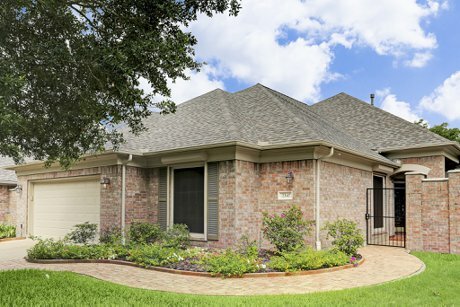 2428 Wentworth Oaks Court | SOLD in League City! 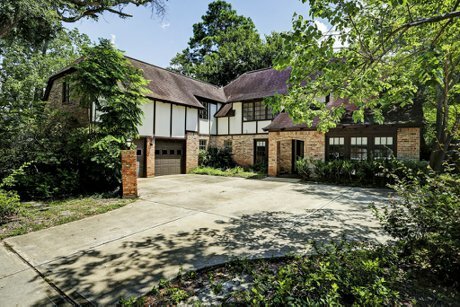 2428 Wentworth Oaks Court is beautiful patio home located in the gated golf course community of Fairway Pointe. With lush, mature landscaping, this jewel of a three bedroom home is located in a park-like setting amidst the South Shore Country Club Golf Course. 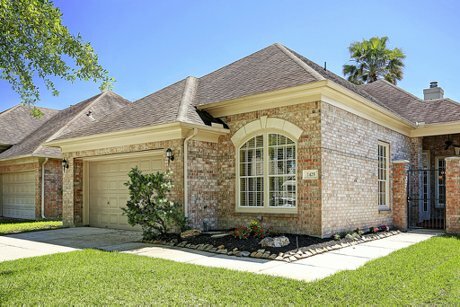 2423 Wentworth Oaks Court | SOLD in League City! 2423 Wentworth Oaks Court is beautiful patio home located in the gated golf course community of Fairway Pointe. With lush, mature landscaping, this jewel of a two bedroom home is located in a park-like setting amidst the South Shore Country Club Golf Course.